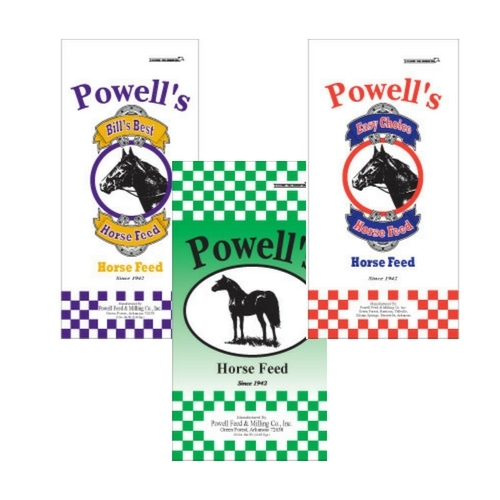 Powell Feed wants to thank you for your service! 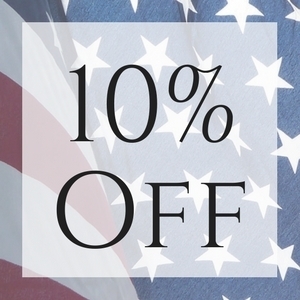 Present your Veteran card/ID at any of our Powell locations and receive 10% Off! 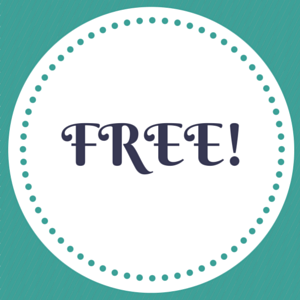 Offered By: Powell Feed & Milling Company, Inc.
Now through May 31, 2019 earn a FREE 1500 mL calf feeder or a 3-quart calf bottle when you purchase Colostrx CR or Colostrx CS.